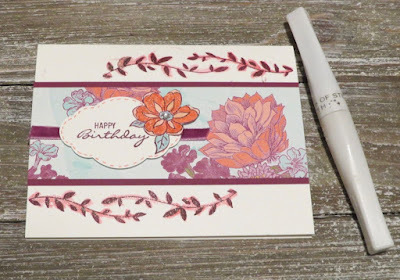 Karina's Kreations: Stampin'Up Botanical Bliss! 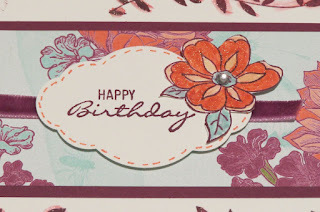 The Stampin'Up Online Extravanganza starts today. So exciting! 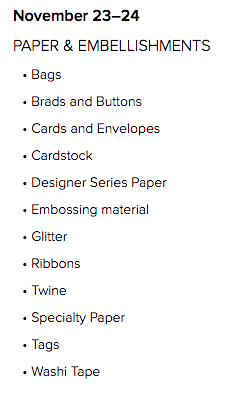 The first day paper and embellishements are 10% off. I wanted to feature the Botanical Bliss stamp set which works beautifully with the Tea Room Specialty Designer Series Paper. 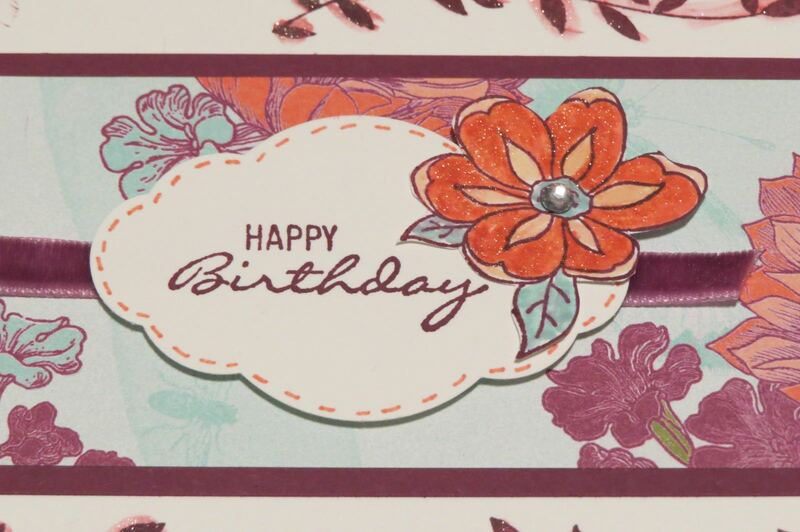 I stamped the flower and colored the image with Calypso Coral, Petal Pink and Pool Party Stampin' Write markers. I went over the flower image with a Wink of Stella glitter pen. I also went over the vine image with the wink of stella giving a blurred look. 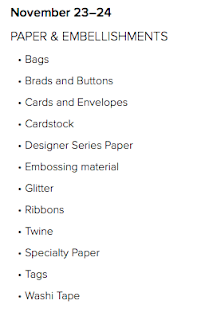 Click on an image below to place an online order.